Updated version 0.9.4 is now available, bringing in lots of improvements and bug fixes. The AK Rifle and Striker Shotgun are among the most notable additions. 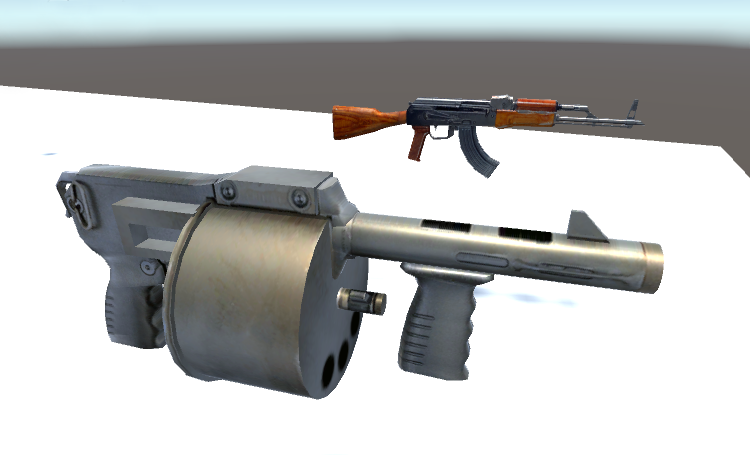 New maps that will include these weapons will be uploaded later today!